Louisvile Courier-Journal: Louisville took another positive step in its own rebuilding process by winning at Seton Hall, 70-65, on Saturday afternoon. The Cardinals showed during Feast Week that they were ready to compete with the big boys — dropping close games against Tennessee and Marquette in the NIT Season Tip-Off — before edging top-10 Michigan State in overtime last week. In adding a significant road win over a Big East club, Chris Mack‘s balanced attack — only Dwayne Sutton (12 points) reached double figures — has become the norm this year. Sophomore breakout player Jordan Nwora (17.7 PPG) leads the squad in scoring, but eight other Cardinals are averaging between 6.3 and 10.0 points per contest. Keep an eye on this team over the next month. USA Today: Three ACC schools took part in Saturday’s Miami Hoophall Invitational at AmericanAirlines Arena, although the sparse crowds suggest that the four games would have fit better in a local high school gym. Georgia Tech was the first squad to see action, ultimately blowing a 16-point second half lead in falling to St. John’s, 76-73. We are now in year three of the Josh Pastner era, and some clear patterns have emerged: First, the Yellow Jackets will defend hard (they are currently 16th in national defensive efficiency); next, they will struggle to make shots from deep (30.7% 3FG this season). 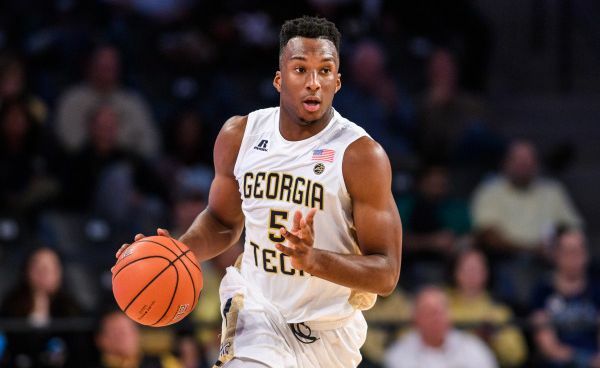 If their shooting holds, Georgia Tech will fail to make at least 33 percent of its three-pointers for the third straight season. Until Pastner can recruit some shooters into the program — and shouldn’t he have by now (?) — the Yellow Jackets’ limited offense will hold them back. Miami Sun-Sentinel: Georgia Tech wasn’t the only ACC team to blow a huge lead in the Hoophall Invitational. Home team Miami squandered a 15-point second half advantage in losing to Yale, 77-73, its third consecutive defeat. Head coach Jim Larranaga has noticed a fatal flaw in the Hurricanes’ defense this year — after Yale’s Miye Oni (29 points) torched his club, the Hurricanes’ coach noted, “We just don’t have a guy that can stop a guy like that.” Previously, Bethune-Cookman’s Malik Maitland (29 points) and Fresno State’s Braxton Huggins (28 points) found similar success against the Hurricanes’ defense. This raises the obvious question — if mid-major players are slicing up Miami, what will happen when the stars of the ACC get a crack at the Hurricanes? WRAL Sportsfan: The only victorious ACC school in Miami on Saturday was NC State, which pulled away late to top Vanderbilt, 80-65. Much like the Wolfpack’s game at Wisconsin earlier in the week — when the Badgers rallied to overtake them — NC State was in control for most of the way before being challenged in the second half. This time, Kevin Keatts’ team responded positively in what was only their second match-up with a team ranked in KenPom’s top 175. NC State forward Torin Dorn is quietly putting up impressive numbers in many areas. The 6’5″ senior is leading the team in scoring (16.6 PPG) and on the boards (7.6 RPG), while making 55.7 percent of his two-point tries and 50.0 percent of his three-point attempts. Additionally, Dorn has collected 14 steals and only committed nine turnovers in eight games this year. Rush the Court’s ACC microsite writers Brad Jenkins (@bradjenk), Matt Auerbach (@mauerbach24) and Mick McDonald (@themickmcdonald) recently got together to chat about the upcoming 2018-19 season and share their thoughts on all 15 ACC schools. Here’s Part 1 of that conversation. Brad Jenkins: Happy New Year, gentlemen! Let’s start with a look at the projected bottom of the league. Matt, you did our preview piece on Pittsburgh, Georgia Tech and Wake Forest. Can any of these teams surprise us and contend for an NCAA bid like the Yellow Jackets did two years ago? Matt Auerbach: Great to be back, guys! The short answer to that, Brad, is no. I just can’t see it. The best-case scenario for the first two, particularly Pittsburgh, is that they are competitive and playing a more exciting brand of basketball than they have the last two years. 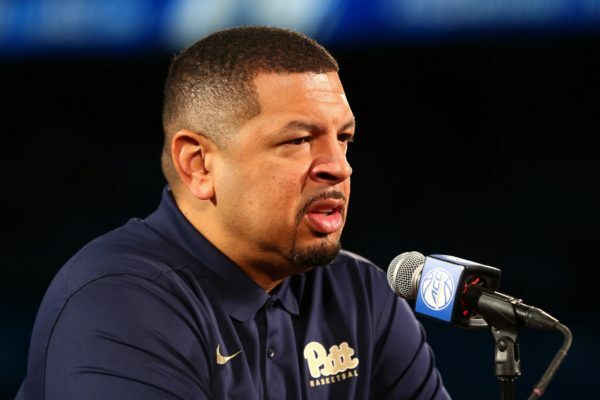 Jeff Capel was a home run hire that will ultimately steer the Panthers back to relevance. Josh Pastner built up some equity with his run to the NIT finals two years ago, but there doesn’t seem to be much to be excited about in Atlanta. As for Wake, if Jaylen Hoard could have a Trae Young or Deandre Ayton type of impact, sure. 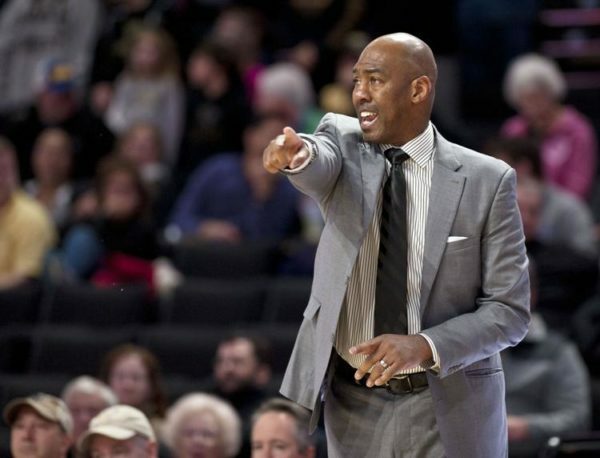 While extremely talented, I think the odds of that occurring, however, are near nil, and the pressure will be mounting on Danny Manning if another disappointing season ensues. Mick McDonald: Great point on Capel, Matt. Pitt basketball at least feels interesting again. They’ll be bad this year but I’ll be interested to see how guys like Xavier Johnson and Trey McGowens begin their careers. I think they may actually be better than Georgia Tech. Pastner’s team looks rough. Matt Auerbach: Without a doubt, of the three, I’d be least surprised if Pittsburgh won four or five games. Mick McDonald: I know Manning keeps pulling good recruits but it feels like he needs to have a team make some noise sometime soon. Brad Jenkins: I think there’s a chance for Capel to do something like what Pastner did in his first year in Atlanta based on the new energy he has in the Pitt program, but the ACC schedule rotation did him no favors — they have zero home games against the predicted bottom four in the league. Is Manning the ACC coach on the Hot Seat this year? Mick McDonald: I guess, but given how his recruiting is going, I’d bet Manning gets at least one more year. 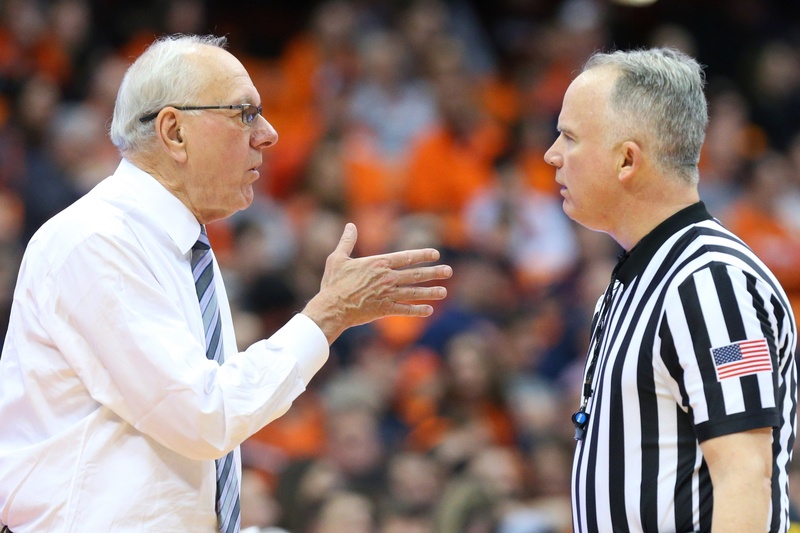 As with any college basketball season, the ACC experienced its ups and downs during the 2016-17 campaign. The obvious highlight was North Carolina capturing its sixth National Championship — the 14th time an ACC school has won the grand prize. Despite Duke’s late push in the ACC Tournament, the Tar Heels were the league’s best and most consistent team for nearly the entire season, winning the regular season conference race by two games in a historically competitive year. 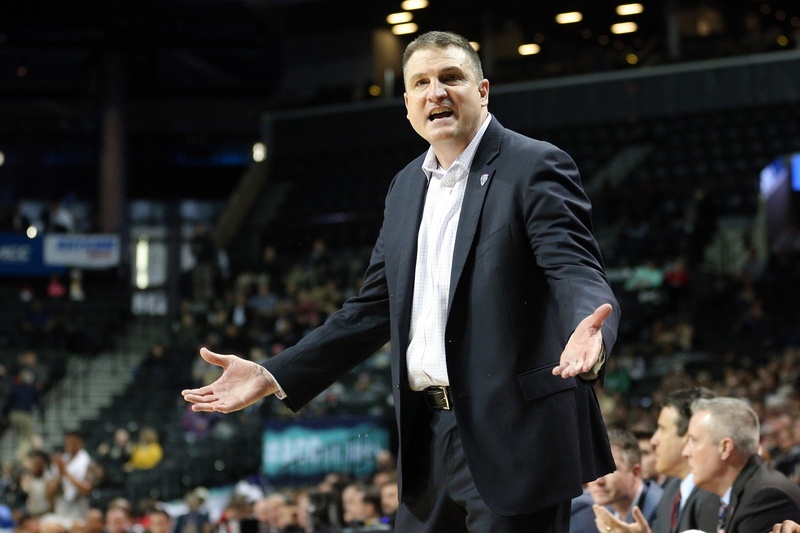 The league as a whole put a conference-record nine teams in the NCAA Tournament this season, but spoiled that accomplishment by laying a giant first weekend egg in the Big Dance. After placing 11 teams in the Sweet Sixteen over the previous two years, the Tar Heels were the only ACC representative this time around. 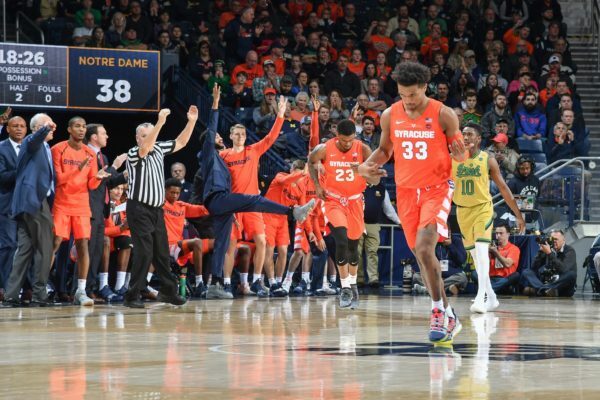 Here’s a final look at some of the highs and lows of ACC basketball this season. Roy Williams became the sixth head coach in NCAA history with three or more National Championships. 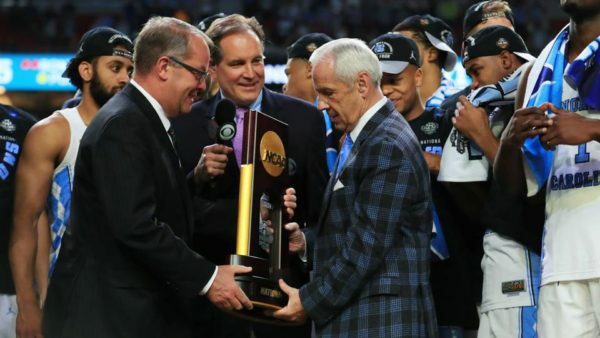 Best Performance: By capturing this year’s National Championship, North Carolina earned some redemption after losing one year ago on a Villanova buzzer-beater for the ages. The Heels did so with a potent combination of talent and experience, featuring three seniors and three juniors among their top six players. On the talent side, consider that five of the 15 remaining McDonald’s All-Americans from the 2013 and 2014 classes were in North Carolina’s starting lineup this season. This North Carolina team is not one of the greatest teams in school history, but its NCAA Tournament run proved Roy Williams’ club will be regarded as one of the toughest. The Tar Heels twice came back from late five-point deficits during the first two weekends (Arkansas and Kentucky), and both Final Four games against Oregon and Gonzaga were tight until the last few possessions. In keeping with its core strengths, North Carolina used its abilities in offensive rebounding and ball security to to beat the Ducks and Zags. John Gasaway calls the concept shot volume, as the Tar Heels were able to get 10 more shot attempts than Oregon and 14 more than Gonzaga. Williams, with his ninth Final Four appearance (fourth-best ever) and third National Championship, must now be considered one of greatest college coaches of all-time. His critics can no longer claim that he’s just been fortunate to have so much talent on his rosters. 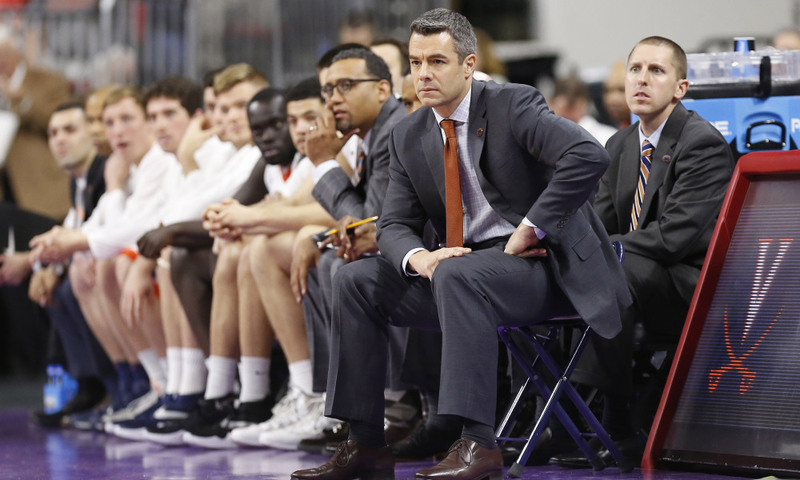 If talent is all that is required, then why aren’t Arizona and Kansas making more Final Fours? Why doesn’t John Calipari have three titles? It’s just not that easy.